EVER WONDER IF YOU COULD BE AN OLYMPIAN? 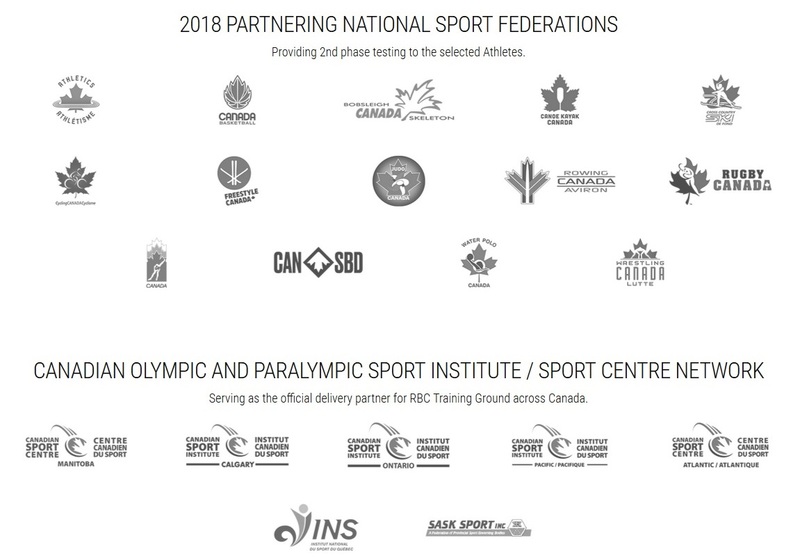 Athletes who meet or exceed performance benchmarks set by national sport officials will be invited to attend the RBC Training Ground National Final in Calgary on September 14th & 15th, 2019 (flights and accomodation covered), where they’ll compete for a chance to receive funding and support to fuel their passion and ambition towards Olympic glory. This event is FREE to attend, however registration is required. RBC has partnered with the Canadian Olympic Committee (COC), the Canadian Olympic Foundation (COF), CBC Sports and the Canadian Olympic Paralympic Sport Institute Network (COPSIN) to run the program. For more information, please contact Sport Performance Coordinator, Erin Pincott, at epincott@pacificsport.com or (250) 828-3583.